Drop a glass on the floor and it breaks. Put fire to paper and it burns. Fall and a stranger offers a hand. just to cut down these trees. Authors note: Remember to practice lots of self-care, everyone, and to take time to mourn or cry or scream or write or dance or whatever you need to do. Don’t let anyone tell you how you should feel. 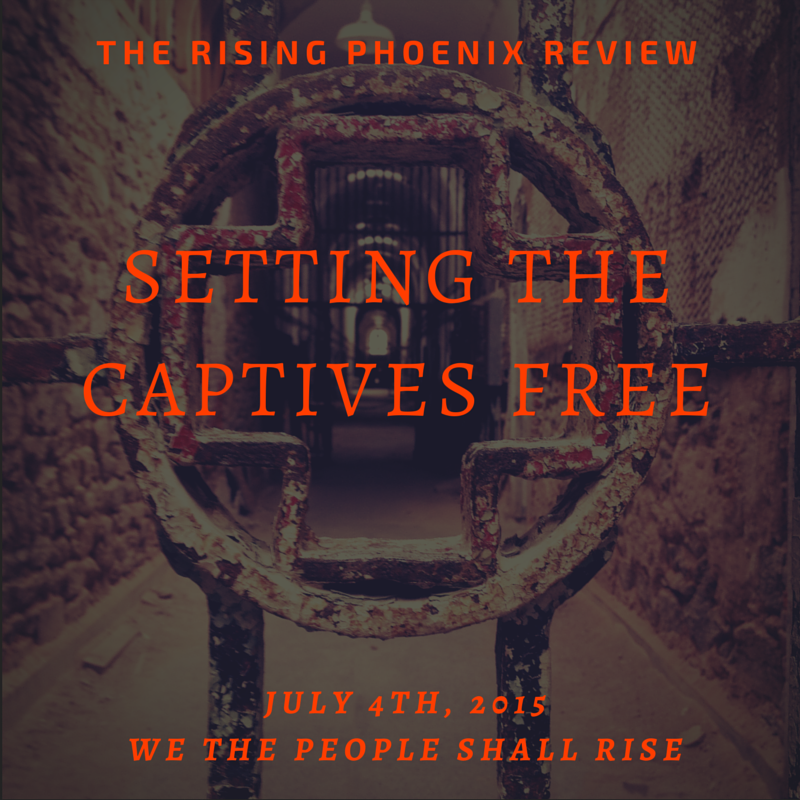 We are proud to announce the publication lineup for Setting the Captives Free, the first themed edition of The Rising Phoenix Review. The writing in this issue focuses on personal and social liberation. Additionally, many of the poems in this issue document the struggle for freedom. Our editors are extremely honored to publish the work of these talented poets. We will post the issue from July 4th-July 31st. Check our site for a new poem every day at 5pm Eastern Standard time.